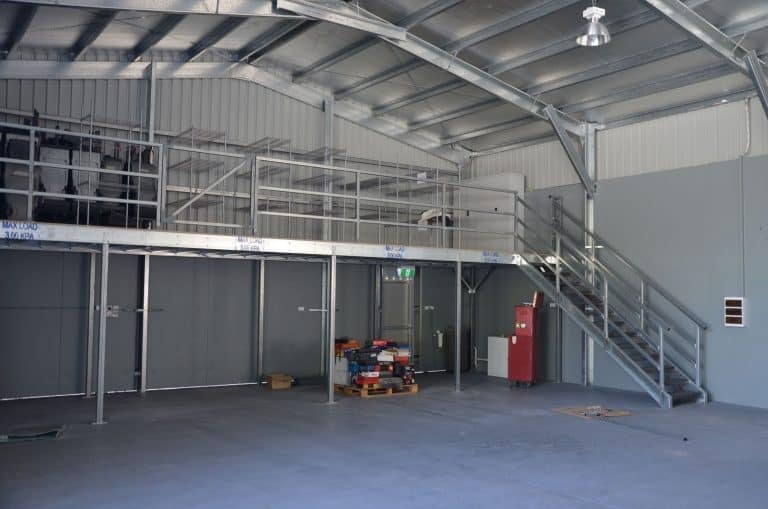 If you’re looking for a cost-efficient solution to increase productivity and expand the space at your facility, discover all the benefits a mezzanine floor can provide your business. Need more space? Download this comprehensive buyer’s guide and review key questions you may have before investing time and money in a mezzanine floor. 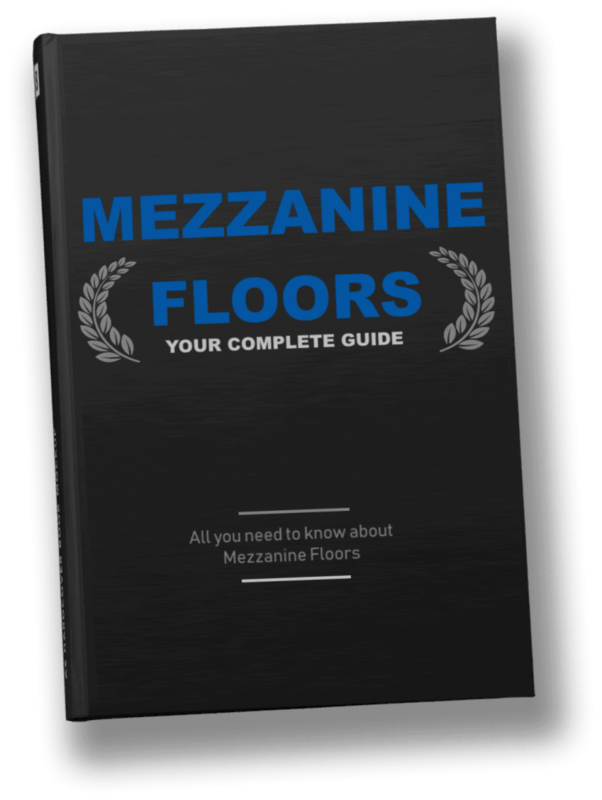 Please fill in your details below to receive your FREE Mezzanine Floor Guide. Every mezzanine floor is custom designed to fit the exact dimensions of your floor space. Get started with a 3D Blueprint Design to receive a tailored floor plan for fast and efficient installation. Order a DIY self-installable kit or have our experts install your custom designed floor plan in under a week. 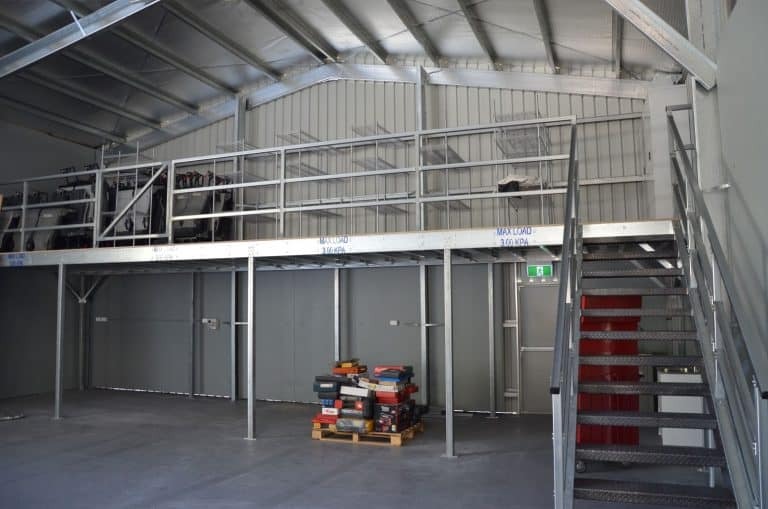 Use your mezzanine floor for additional storage, increased work space, or new offices to expand your daily operations. Enjoy minimal impact on your daily operations as we work directly with you to ensure fast and efficient installation. 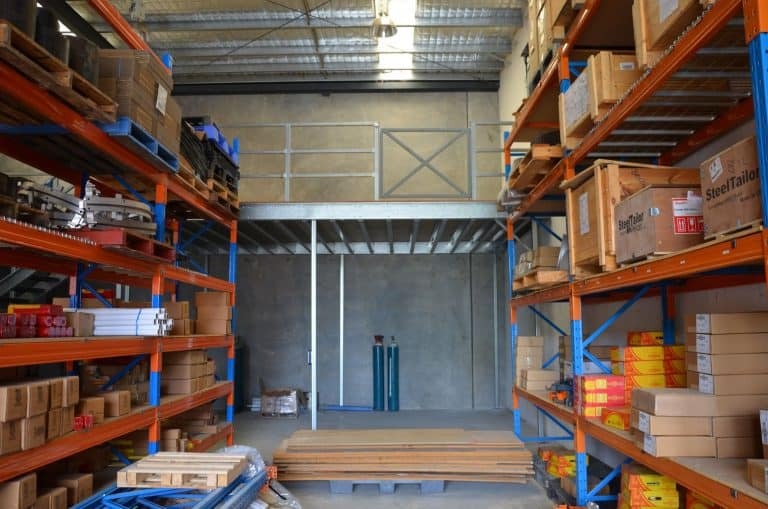 All mezzanine floors are made to order using high-quality Australian steel and delivered directly to your location. 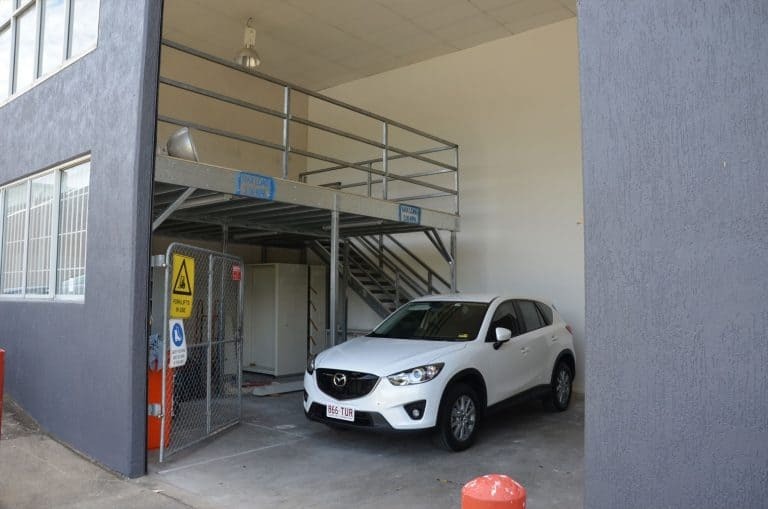 Our team of experts help you update your facility with a modern mezzanine floor that is engineered to last and exceed industry standards. Contact us for space optimization at an unbeatable price. Allcover offers installation service to Gold Coast, Brisbane, Toowoomba, Sunshine Coast, Sydney, Newcastle & other locations across Australia. Use the contact form to request a quote and inquire about your mezzanine floor construction project. 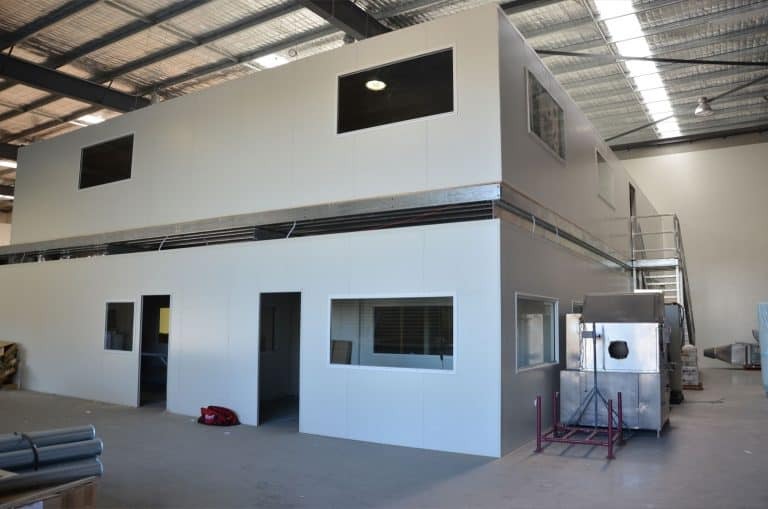 Allcover Constructions is family owned and operated with 20+ years designing and installing mezzanine floors for businesses across Australia. We offer the best price and quality for mezzanine floor solutions. Send us any competitors quote and we’ll offer something better, guaranteed!